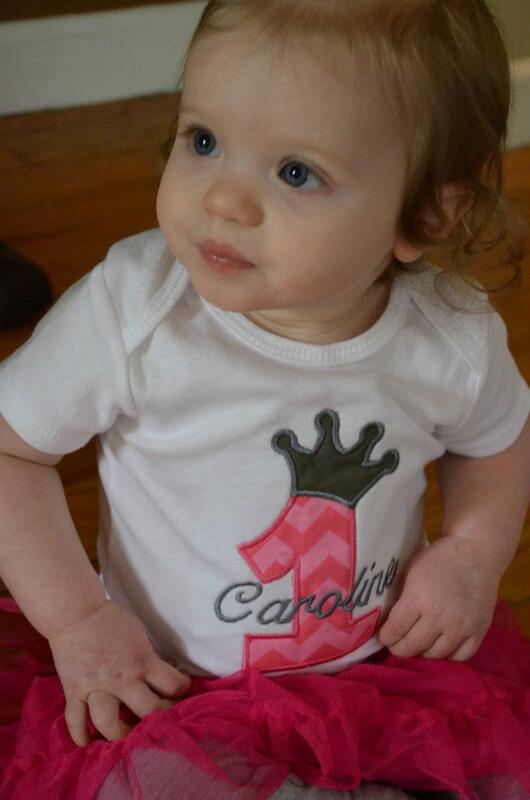 Caroline’s first birthday is an event that I still remember and cherish to this day. 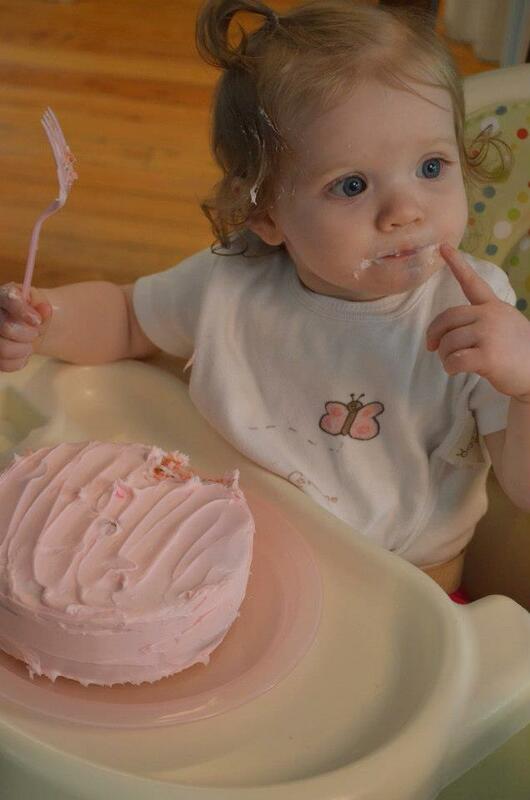 There is something very special about a first birthday! The key to any birthday is picking a theme and then getting carried away with it. 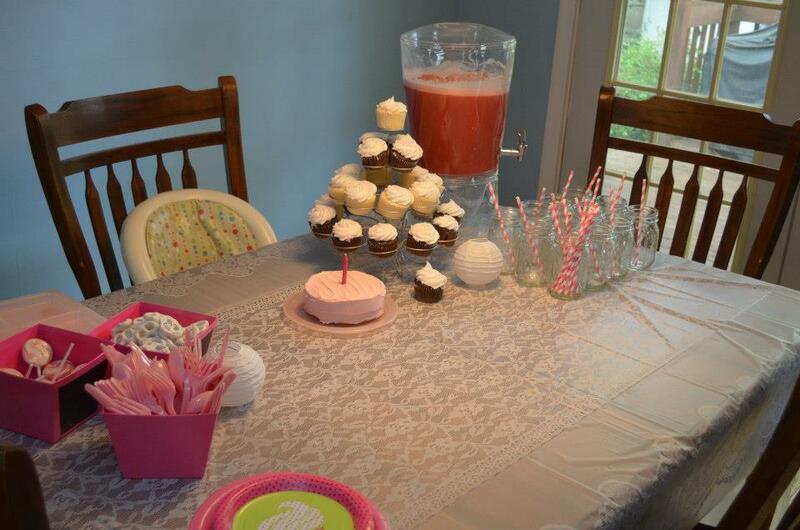 My son had monkeys for his birthday but my little girl loves pink so this was the theme of her first birthday! I love small affairs for the first birthday. For us we just had close friends and family over and it was perfect. I made her a tiny little cake that she didn’t want to get on herself so I ended up giving her a fork so she could enjoy it! I have to love that she didn’t want to smash it. She is particular like that still to this day. She doesn’t like being messy but loves having fun! 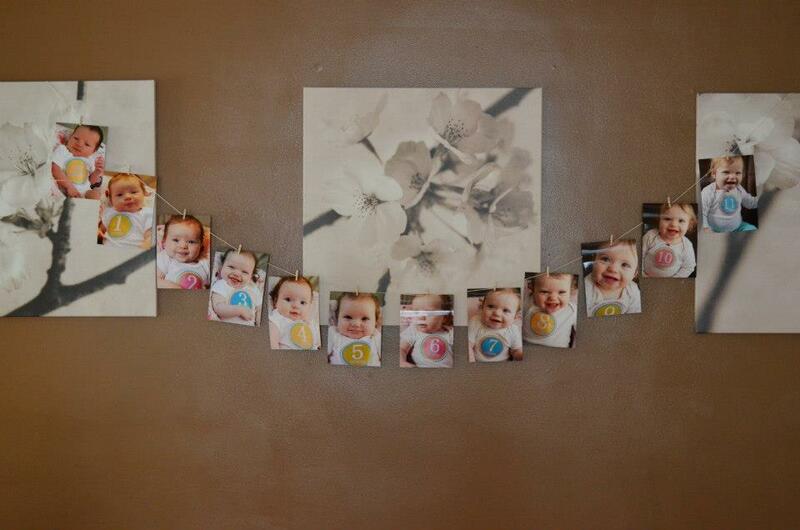 I love revisiting these photographs and remember how special her first birthday was. Every year I get the kids special birthday shirts. I plan on turning them into a special keepsake when they turn 18. I hope to keep the memories alive for a long time! Babies“R”Us is here to celebrate all your milestones and offers the best solutions you need for all your celebrations, especially your Baby’s first birthday! 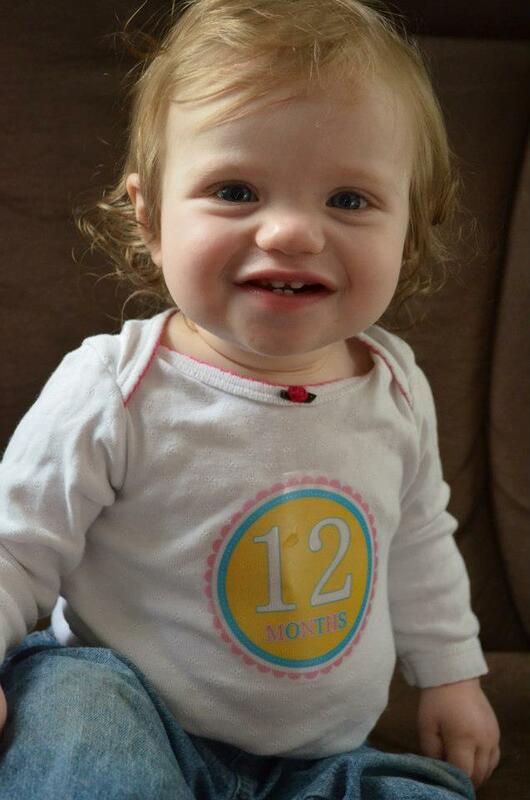 Is your baby turning ”1” soon? 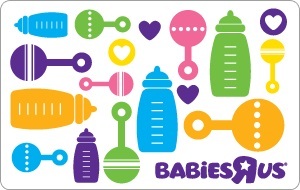 Babies“R”Us stores across the country are hosting a “Baby’s First Birthday” event on June 25 from 11am-12pm. Come in store to prepare and celebrate this milestone with fun activities, prizes & giveaways and inspiration for planning baby’s big day. Activities include storytime, decorate your own Geoffrey growth chart, photo prop fun and so much more! To celebrate this fun event at BRU, I have a fun gift package to giveaway to one reader! One lucky reader will win a prize pack that includes a $50 Babies“R”Us Gift Card, Pampers Wipes and “Happy Birthday” candles!